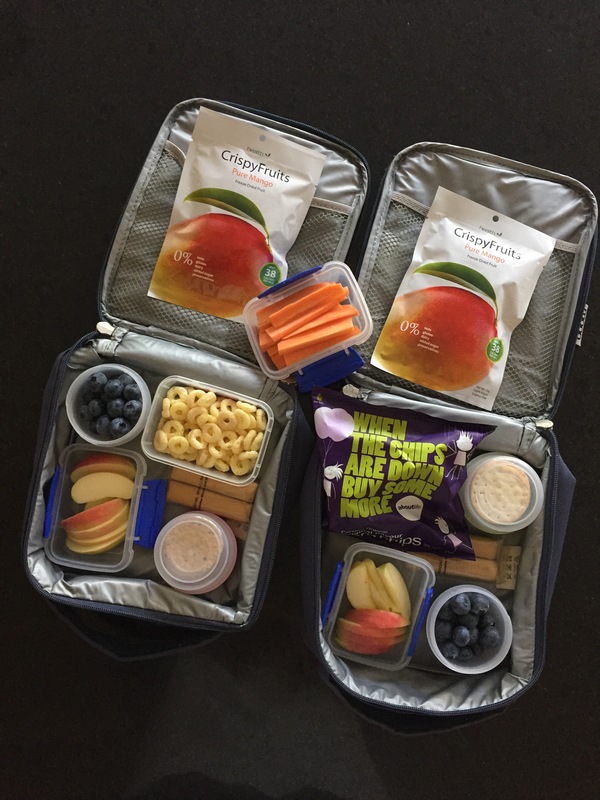 I see the question pop up all the time of what healthy / low-sugar snacks people can feed their children. First of all, if a child is genuinely hungry, they are more likely to try something. Second of all, I am not a Dr or Nutritionist. If your child has sensitivities to certain foods, don’t give it to them. Third & finally, if you are feeding them in the car, make sure it is age appropriate & not a choking hazard. Mixed nuts – a nice little hit of protein & fats. Popcorn – not the most nutrient dense snack but much better & likely lower in salt than a pack of crisps. 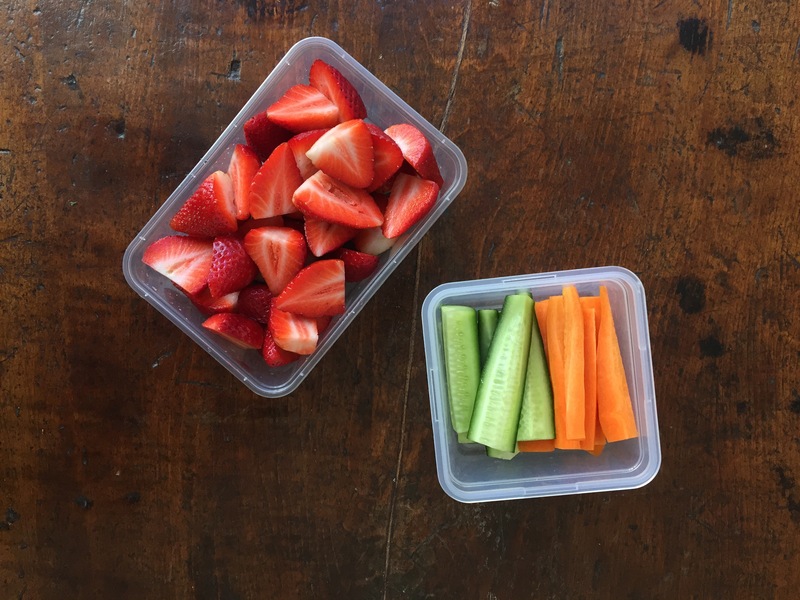 Berries – I rinse, dry on a tea towel then throw whole blueberries & strawberries (cut off their heads to minimise mess & maximise the actual strawberry they eat). Carrot sticks. I find organic carrot sticks much sweeter & my sons aged 5 & 6, ask for them. Qukes / baby cucumbers – rinse them, top & tail if you like. A wrap with mashed avocado / peanut butter / almond butter / cheese. Apple with slices of cheese; or crackers with slices of cheese. Organic corn chips – not a weekly treat but every so often a good little treat. 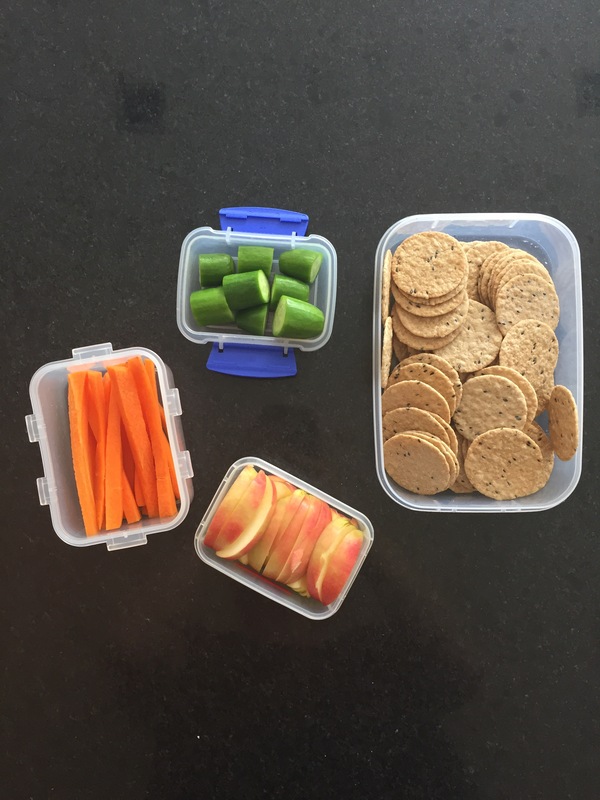 Grissini sticks – not a regular snack but low in sugar & can be convenient. 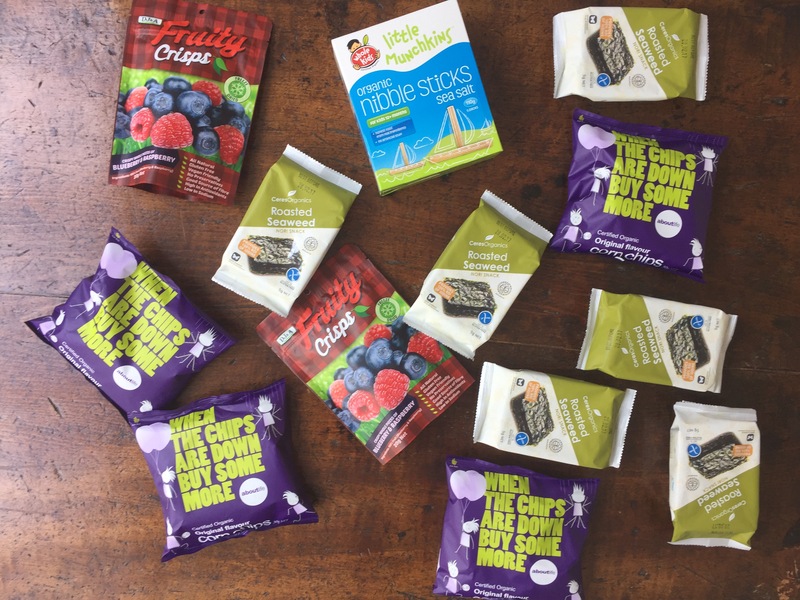 Freeze-dried fruit – maximum one little pack a day & check there is no added sugar. 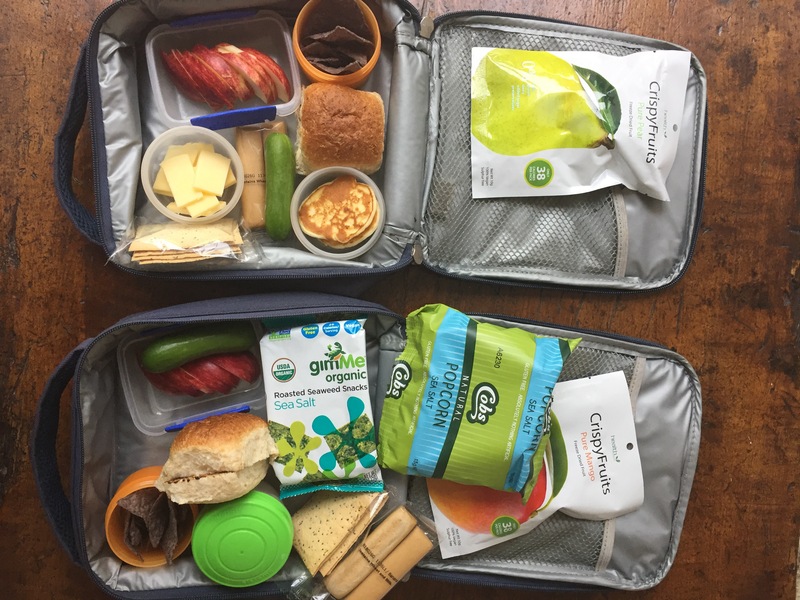 This entry was posted in Health Coaching and tagged childrens snacks, healthychildren, iqs, IQSkids, kidssnacks, lowfructose, nourishing foods by 6 Clean Ingredients. Bookmark the permalink.